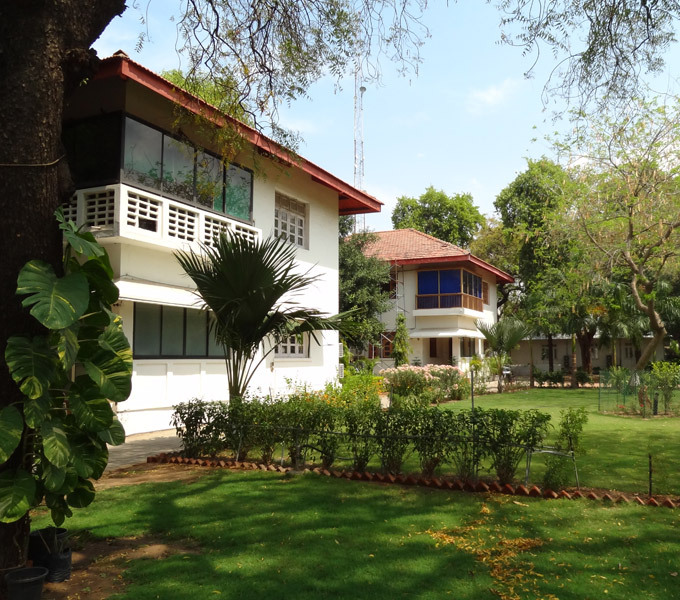 Ahmedabad University (AU) was established in July 2009. 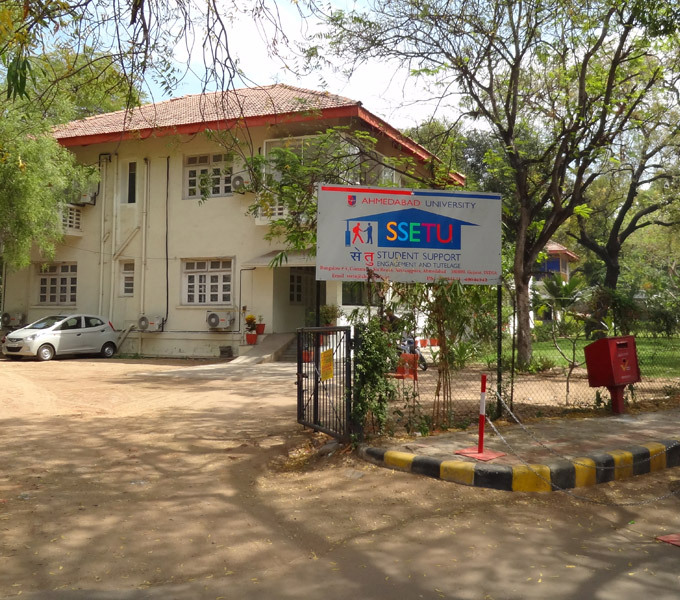 It is promoted by Ahmedabad Education Society (AES), a Society established in 1935 which is one of the best education societies in western India. It is a self-financed, non-affiliating State Private University established under Section 3(1) of the Gujarat Private Universities Act, 2009. Vide its letter dated 28th July 2010 F.No. 8-13/2010(CPP-I/PU), the University Grants Commission has notified that Ahmedabad University has been established by an Act (No. 8 of 2009) of State Legislature of Gujarat as a State Private University and is empowered to award degree as specified by the UGC under section 22 of the UGC Act 1956. To be a temple of higher learning engaged in gathering, generating, storing and disseminating knowledge relevant to the societal needs, offering multi-disciplinary programs to students emphasizing their all round development.